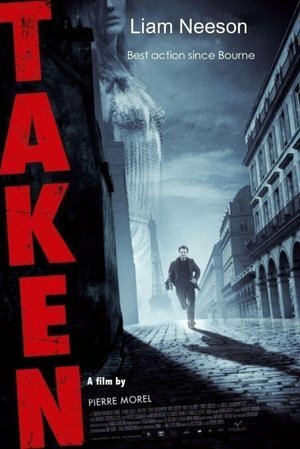 When his teenage daughter is kidnapped in Paris, a former spy sets out to find her at any cost. Relying on his special skills, he tracks down the gang that abducted her and launches a one-man war to bring them to justice and rescue his daughter. Although clunky and thin, Liam Neeson's A-to-B actioner is undeniably exciting. 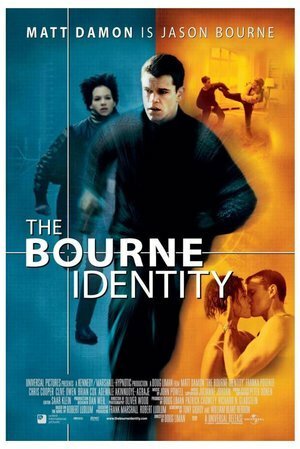 Racing to unlock the secret of his own identity, an amnesiac operative discovers the deadly truth: he's the government's number one target, a $30 million weapon it no longer trusts. A white cop and a black crook team up to stop a killer. 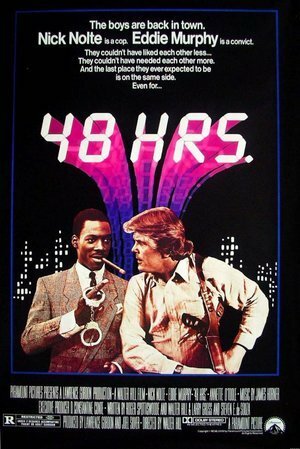 A seedling of the buddy cop action-comedy and one of the better examples of the genre thanks to the dynamic chemistry (and complementary bravado) of Nick Nolte and Eddie Murphy. The story examines James Bond's formative years and how he developed his penchant for Aston Martins, martinis and beautiful women. 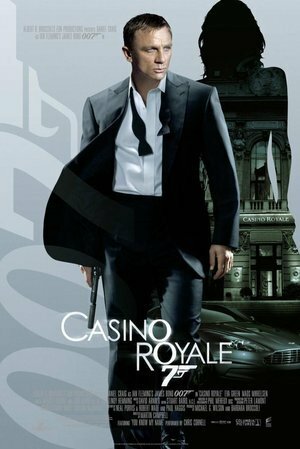 The first (and most recent) Bond entry on this list, 'Casino Royale' instilled the secret agent with an otherwise long dormant sense of zest. 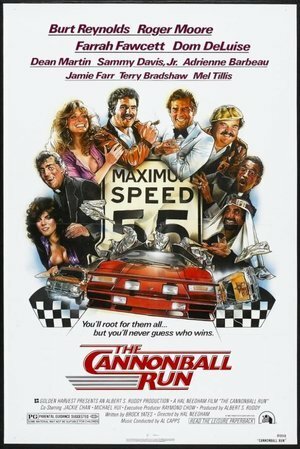 A group of oddballs compete in a wild and illegal cross-country car race. 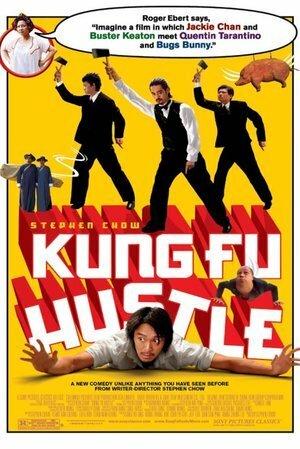 Goofy for sure, but iconic in its madness as a comedy and an action film both. A little bit of action, a little bit of fantasy, and a whole lot of lunacy, Stephen Chow's 'Shaolin Soccer' follow-up build a wild, highly engaging world of adventure. 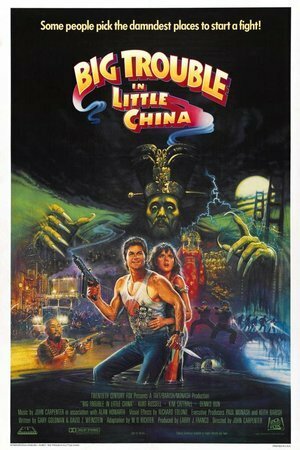 In order to save the day and save the girl, two men must defeat an evil ancient magician underneath San Francisco's Chinatown. See this movie at midnight (the way it was meant to be seen) and you'll be up past six flying high on adrenaline. 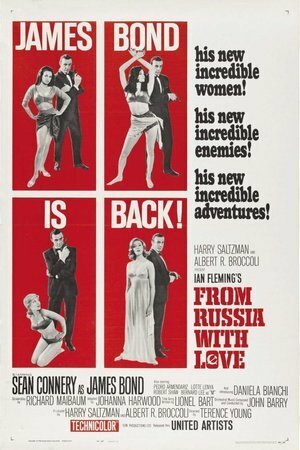 This early Bond gem is one of the spy's most memorable for a reason: yes, it's slow-paced compared to the Bonds of later years, but it has plenty of action prowess up its sleeve. A man is forced to go on the run after being falsely accused of killing his wife. 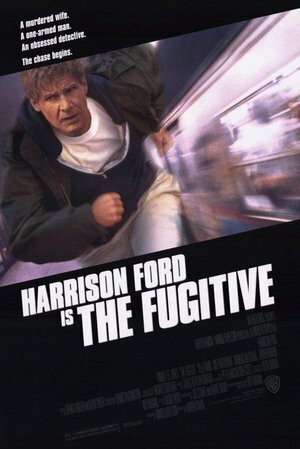 One of Harrison Ford's final action pieces before stepping into rom-com and family fare, 'The Fugitive' is a special entry thanks to its terrific performances from Ford and Tommy Lee Jones. Sequel to the sci-fi adventure about a near-indestructible cyborg. 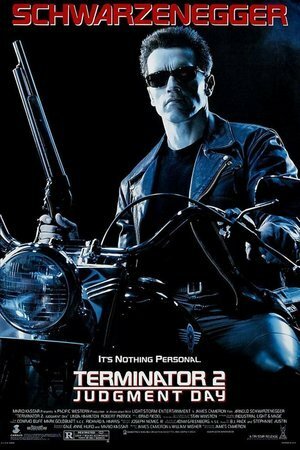 Far superior to James Cameron's original killer robot flick, Schwarzenegger switches sides to save the Connor name in this legendary action masterpiece. Another point for Connery's Bond. 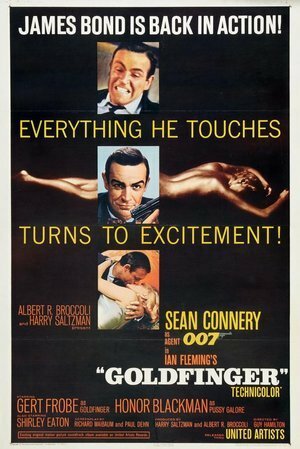 His greatest turn as 007 comes even earlier than 'Goldeneye,' in this thrilling Cold War ballad that is chock full of action and adventure. An understaffed police station finds itself under siege by a bloodthirsty gang that has gathered outside the precinct's walls. 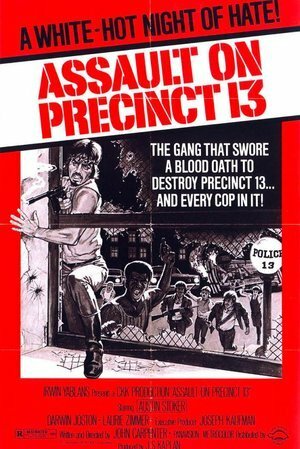 Some more serious material from John Carpenter, the original 'Assault on Precinct 13' is a gritty, grueling man vs. man blitzkrieg that shows off the dirty potentials of the genre. Weird and wily, this love-it-or-hate-it flick from the late '90s should be celebrated for its unadulterated devotion to its zany ideas. Major Dutch Schaeffer and his commandos encounter a mysterious assassin in a Central American jungle. As members of the unit begin to disappear, Schaeffer and his soldiers suspect that their hunter is not from this world. 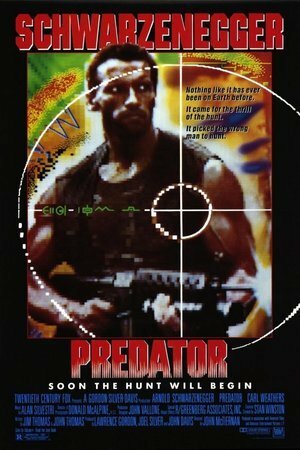 Riveting and carnal fear is achieved in John McTiernan's great action sci-fi 'Predator,' which renders its obstacle as dangerous as it is mysterious. 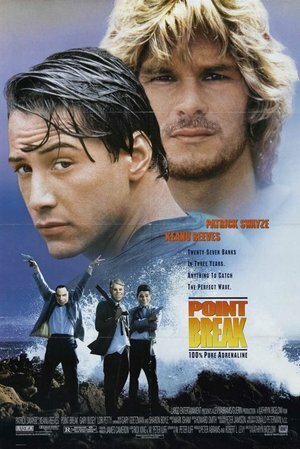 A rookie FBI agent, hoping to break a bank robbery ring, infiltrates a colony of surfers in Southern California. One of China's great 19th century warriors hunts down a thief posing as an aristocrat. While most action flicks on the list utilize fast cars and firearms to get the thrills in, Ang Lee's 'Crouching Tiger' ends up an especially piercing picture to behold with only the old school methods. 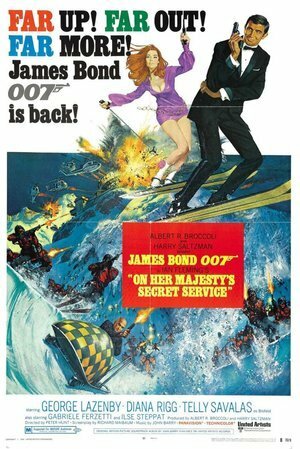 The final, and best, Bond on the list: George Lazenby's only turn as the agent is perhaps the best thing we've ever seen of him, both in terms of action and, most definitely, dramatic work. 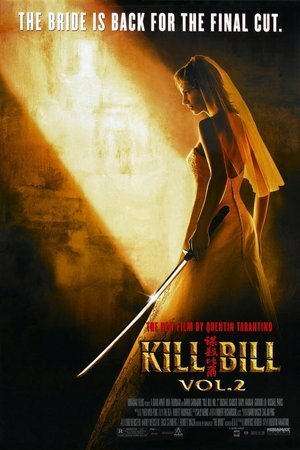 While Quentin Tarantino's couplet of Bride films are in earnest one large piece, the second entry kicks things up in the realms of creativity, pacing, and some genuine heart... even if it's a heart that eventually explodes. 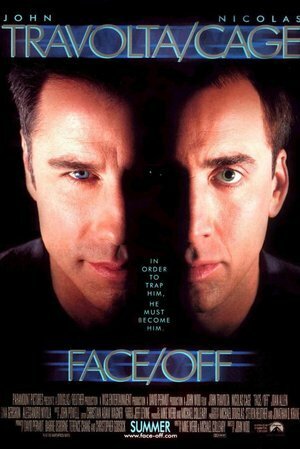 Two cops whose styles don't quite mesh are forced to work together to take down a drug kingpin. 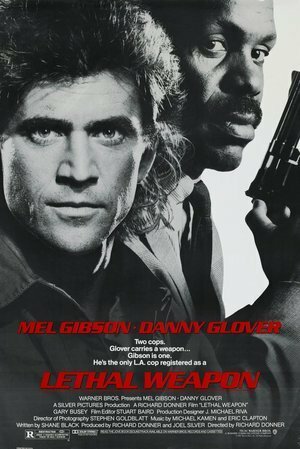 Equal parts wry and sincere, Richard Donner and Shane Black's first 'Lethal Weapon' movie perfects the blend of action, comedy, and male camaraderie. 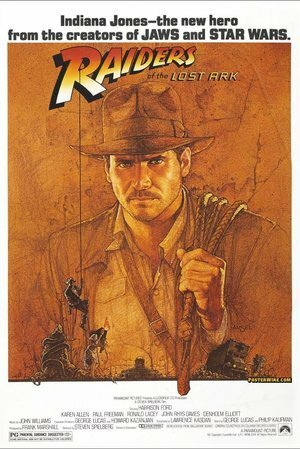 An archeologist is hired by the U.S. government to find the Ark of the Covenant before the Nazis. Wide-eyed and earnest Indy faces off against nazis, drunks, criminals, rolling boulders, beams of soul-penetrating light, and (of course) snakes in one of America's touchstone series. 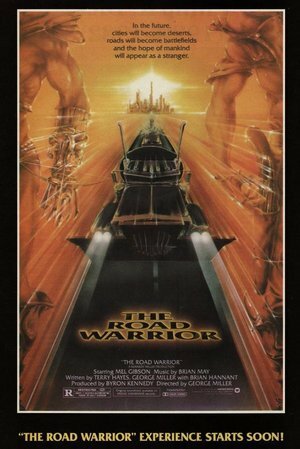 In the distant future, a man helps a small community fight a group of bandits. How weird can an action flick get without going overboard? That doesn't seem to be a concern of Frank Miller's, as the second 'Mad Max' film is one of the oddest (and greatest) actioners to date. 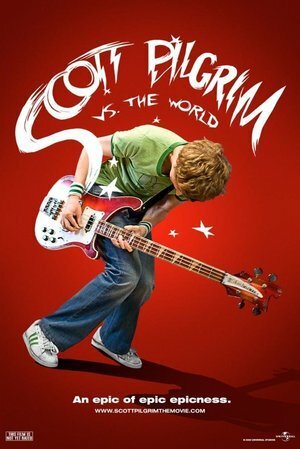 Scott Pilgrim just met the girl of his dreams literally. But in order for them to date, he must defeat her seven evil exes -- a rogues' gallery -- including an infamous skateboarder, a vegan rock star and fearsome identical twins! A modern entry but a magnificently fresh one, Edgar Wright takes us somewhere between the real world and video game land to tell a story about a young man fighting for love. It's as kinetic as today's movies get. 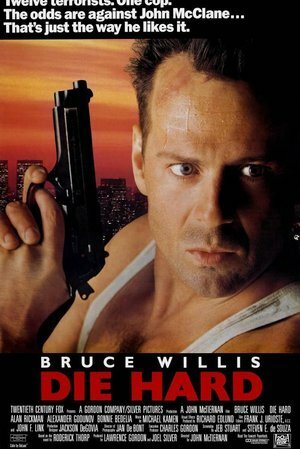 New York detective John McClane inadvertently becomes embroiled in a hostage situation when his estranged wife's office is taken over by German terrorists in Los Angeles. Based on the novel "Nothing Lasts Forever" by Roderick Thorp. 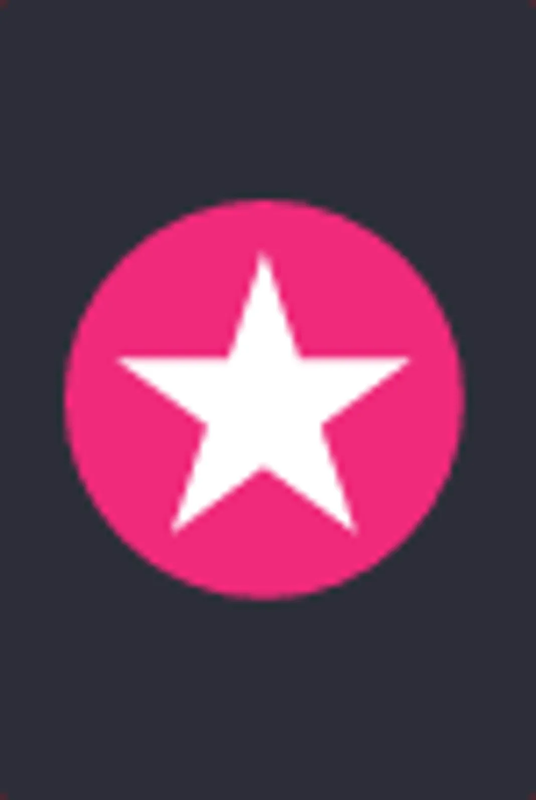 McTiernan tops 'Predator' with his average-joe-having-a-bad-day classic 'Die Hard,' which turned Bruce Willis from that wiseass from 'Moonlighting' into an action hero. 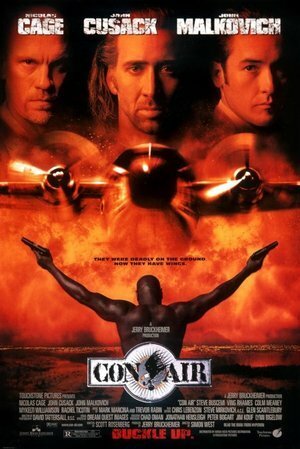 Pure unadulterated mania takes cinematic form in the otherwise incompetent director Simon West's first movie 'Con Air.' He had something back then. Marital problems plague an international spy who works for Omega Sector, a top-secret government agency charged with the intervention of nuclear terrorism. 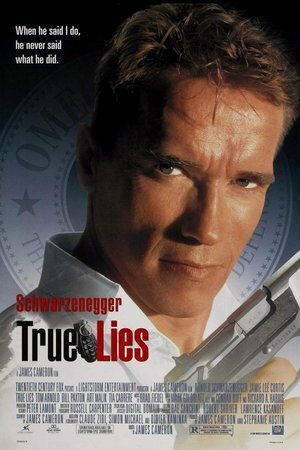 What makes the Schwarzenegger/Jamie Lee Curtis action drama such a winner? That special blend of human pulp and far-reaching action lunacy gives us a very special gem, courtesy of James Cameron.